I’m always looking for new and interesting libraries to visit and lately I’ve come across many right in my own back yard. 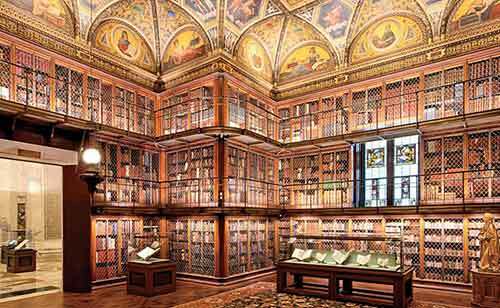 Here are 7 libraries I would love to visit (and one of which I actually work in!) located in New York City. 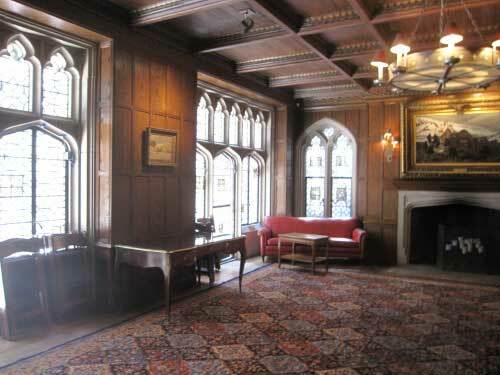 Located on the Upper East Side of Manhattan, the Explorer’s Club is “an international multidisciplinary professional society dedicated to the advancement of field research and the ideal that it is vital to preserve the instinct to explore.” Their library collection boasts 13,000 volumes; 5,000 maps as well as 550 linear feet of archives and manuscripts, and 900 objects in its art and artifacts collection. Visitors can arrange to use the library by appointment. 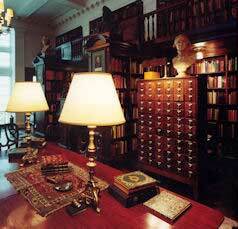 This fantastic magic library holds “12,000 volumes devoted to magic and its allied arts. The collection is noted for its emphasis on early conjuring books, including more than a thousand volumes printed before the year 1900. 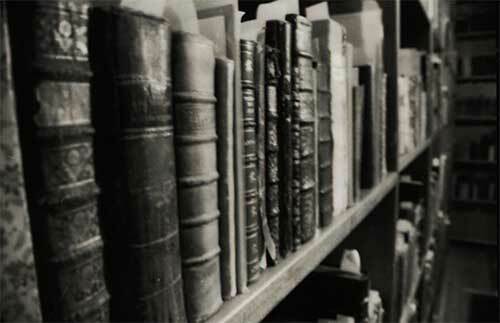 Its 500 plus volume collection of conjuring books printed prior to 1700 is one of the better collections of early magic books.” The library is located in the heart of Manhattan, has closed stacks, and arranges research appointments for interested visitors. This beautiful membership club was founded in 1884 and boasts a 100,000-volume collection of books about books, the majority of which are made up of their 60,000-volume collection of bookseller and book auction catalogues. The library is open to members only with the exception of non-members whose focused research requires their unique holdings. 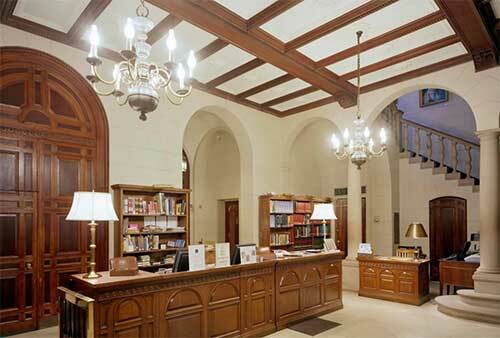 This Upper East Side private institution is the city’s oldest library, founded in 1754. 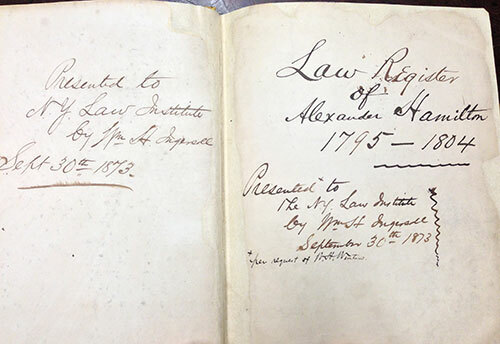 The collection contains nearly 300,000 volumes reflecting the “reading interests of its members over the last 260 years. Strengths of the collection include fiction and literature, biography, history, social sciences, the arts, travel, and books about New York City. Over 4,000 volumes are added annually. The Library subscribes to over 100 periodicals, maintains an excellent collection of audiobooks, and offers access to various electronic resources.” The library is open to members, membership is open to anyone over the age of 18.